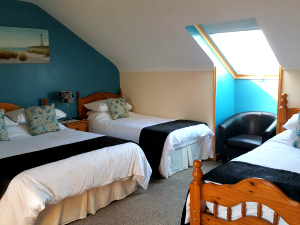 Stay in one of our welcoming family rooms at our coastal B&B for only €120! (Max 4 / Excludes July & August). 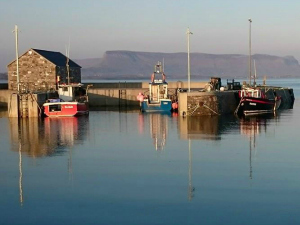 Stay 3 nights at Ocean Heights Bed & Breakfast beside Lissadell, Sligo and get 10% off! PPS: Our rates range from €30 – €35 per person sharing, depending on the time of year & availability. Single: Our Rates for single occupancy range from €40 – €50, depending on the time of year & availability.